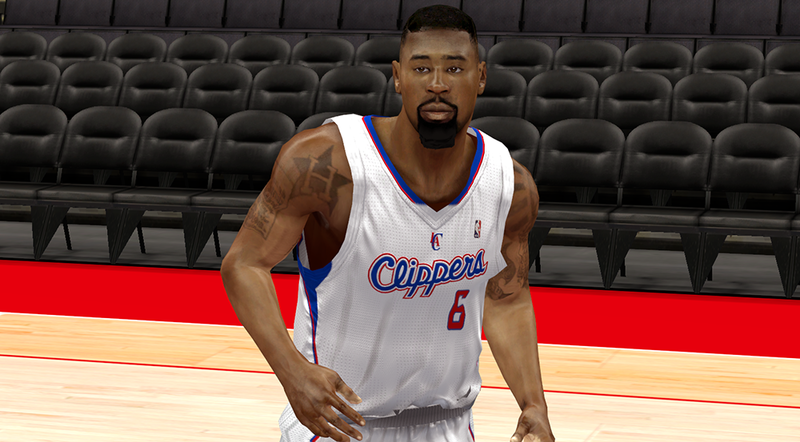 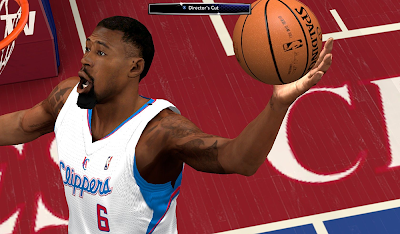 New NBA 2K14 cyber face for L.A. Clippers center Deandre Jordan . 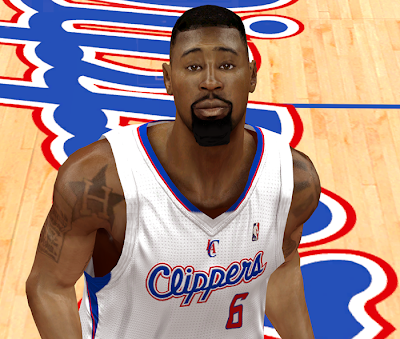 To match his current appearance, I edited the 3D shape and texture to add the longer beard and hair. 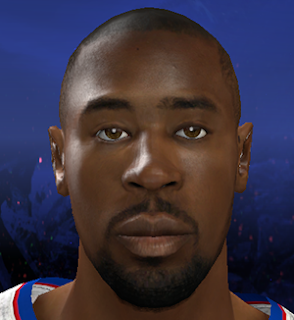 I posted the default 2K face screenshot below for comparison.